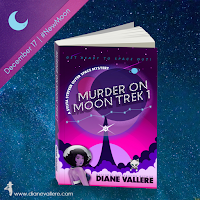 Killer Characters: Meet Sylvia Stryker from the Outer Space Mysteries! Meet Sylvia Stryker from the Outer Space Mysteries! Being an dry ice farmer isn't always fun. For starters, it's cold. My planet, Plunia, would have to be cold to form enough dry ice to make it worth mining, and Plunia is the biggest supplier of dry ice to the galaxy. Tons of other planets rely on my family's mine to get their dry ice, so a little cold isn't going to stop us from doing what we do best. I'm part Plunian (dad's side) and part Earthling (mom's side). Mom oversees the mines and dad handled the sales and delivery. But as mom got older, her ability to do the physical work involved in the actual mining got less and less. That's when I took over. Despite the ice mines being the family business, and the fact that Plunia had only two industries: dry ice and potatoes, I never dreamed of taking over the mines some day. My dream had been to become a part of the security crew on a spaceship. And when I demonstrated above-average comprehension of science and a near-perfect rate of retention on learned materials, my family recognized that maybe the ice mines weren't the best place for me. I'd enrolled in the space academy and rose to the top of my class. For the first time in my life, I was around Earthlings and Martians and Venusians and Saturnians--students from all over the galaxy who had one thing in common: we were smart enough to one day be trusted with the safety of the everybody else. And then the scandal happened. I dropped out of the academy to go home to help the family. I pushed my dreams of working on a space ship out of my head. I designed and built machines to lighten the physical workload of the miners while doubling their output. It didn't keep people from whispering about us when we went out in public, but it kept us from going bankrupt. That was all that mattered. I didn't give up my dreams because somebody told me I had to. I did it because it was the right thing to do. And once I did it, I never looked back, never wondered about the life that could have been. Which was why it was such a shock when my mom brought me the letter that said my application to work on the upcoming Moon Unit had been approved. The contents included start dates and where to go for my physical. It was signed by Captain Thaddeus Swift of the Moon Unit 5. She'd applied for me because she knew I wouldn't apply on my own. She'd given me the one thing I hadn't let myself dream about wanting. And no matter how cold Plunia was this time of year, her generosity warmed me to my core. 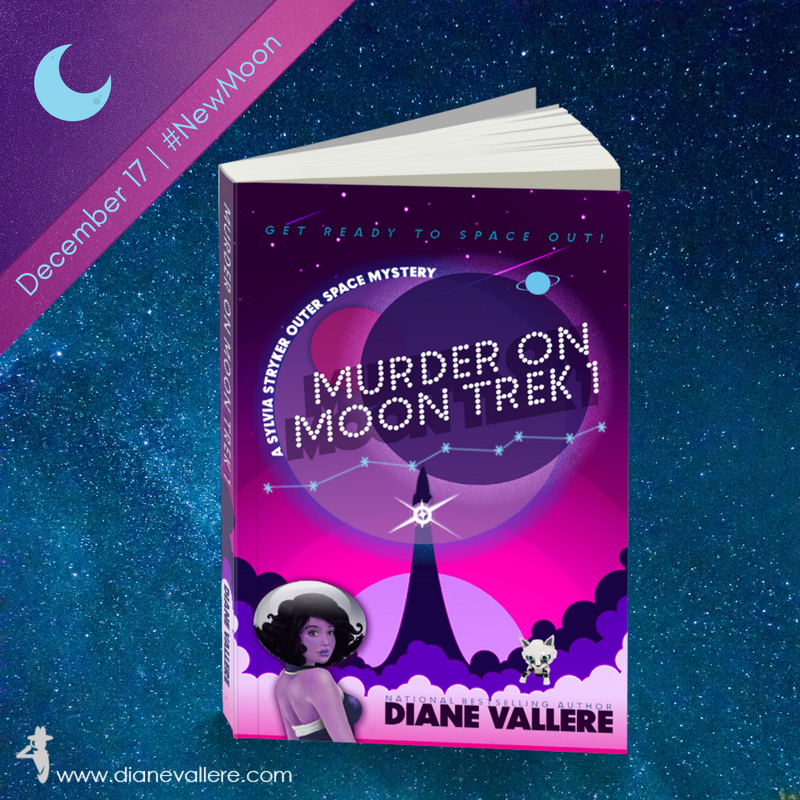 Read all about Sylvia Stryker's adventure aboard the Moon Unit 5 in MURDER ON MOON TREK 1, coming December 17!